KB4133604: User can’t log on to a POP/IMAP account by using NTLM authentication in Exchange Server 2013 KB4058473 : An Office 365 primary mailbox user cannot be assigned full access permissions for an on-premises mailbox in Exchange Server... 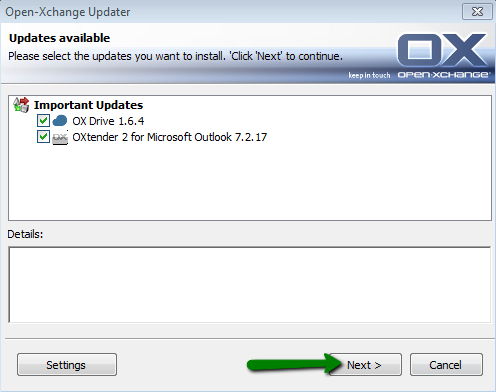 Try playing with Control Panel -> Mail (Microsoft Outlook 15) settings. You could try to update your profile or delete it and recreate a simple IMAP / POP mail account. After you get that working, you can try adding a ME account. Same thing happens with Outlook on another machine in the same domain, then with both IP address and name of the Exchange server. – Andrew J. Brehm May 3 '13 at 0:49 I always find Outlook is happier if you use the proper FQDN for the exchange server (e.g. exchange.ad.mycompany.com). Try playing with Control Panel -> Mail (Microsoft Outlook 15) settings. You could try to update your profile or delete it and recreate a simple IMAP / POP mail account. After you get that working, you can try adding a ME account. 3. Click on Show profiles. 4. Click on Add. 5. Enter a name in the Profile name field and then click on OK. 6. Click on Manually configure server settings or additional server types and then click on Next.